We are officially counting down the days until we gather together once again for another KindieComm celebration of kindie music! Early bird registration is now open – and we continue to keep registration the same price as always; $75 – which includes both a continental breakfast and buffet lunch. Early bird rates will stay open until Monday, April 2, 2018 – then the regular registration rates go into effect ($90). Along with the traditional timeline you’ve grown to expect at KindieComm – we’ve heard the pleas and have created a casual KindieComm Song Share event Friday April 20 8-11pm, immediately after our Welcome Mixer at World Cafe Live. This casual open mic gathering among your peers will allow you to showcase your sound to other kindie artists. 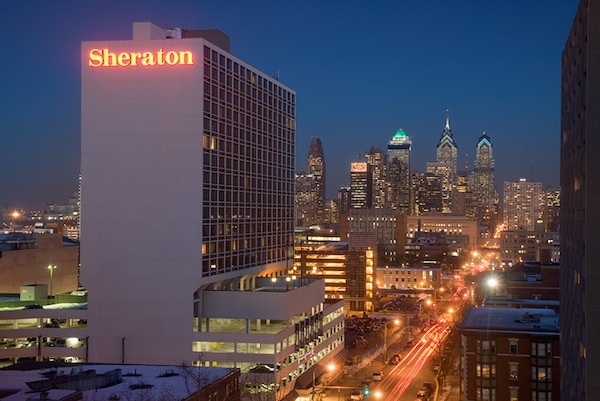 Specific details/sign-up sheet will come – but for now, know that the KindieComm Song Share will happen 8-11pm in the Fairmount Suite within our host hotel, the Sheraton Philadelphia University City hotel just a few blocks from World Cafe Live. Additionally, we are excited to invite you to join us as Kids Corner celebrates its 30th anniversary this year – with the Kids Corner 30th Anniversary Concert on Sunday, April 22. If you’d like to join us, discounted tickets are available ($15 ea) as an additional option when you register. You can also make that decision on site – as long as we’re not sold out. Click below to register NOW and – if you haven’t booked your room – click the hotel image on the right column to score the special deep discount rate for KindieComm! As promised, we’re giving you a ONE YEAR advance notice for the dates of the next KindieComm!! Place these dates into your touring calendars so you can plan to join us in Philadelphia! And if seeing all your fellow Kindie musicians isn’t enough — you’ll be joining us as Kids Corner on WXPN celebrates its 30TH YEAR of broadcasting and showcasing Kindie Music! It’s going to be a blast of a weekend — hotel and other details will be coming within the month — but for now, SAVE THE DATE, April 20-22, 2018!